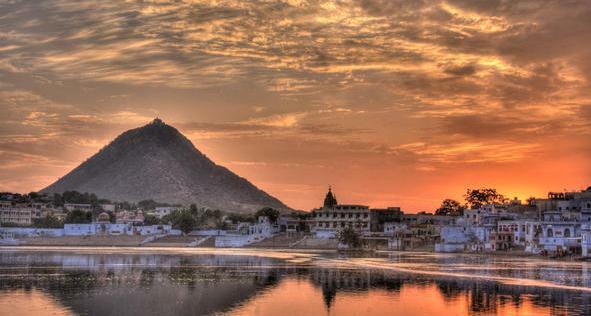 Pushkar is 11 km from Ajmer. 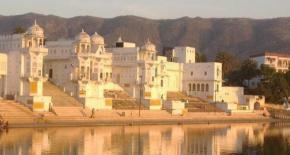  It is a very important pilgrim centre. It is among the five Dhams or pilgrimages that are very important for a devout Hindu. There are around 400 temples in Pushkar; some of these are the temple of Brahma, the Savitri temple and the 12th century Apteshwar temple dedicated to lord Shiva. 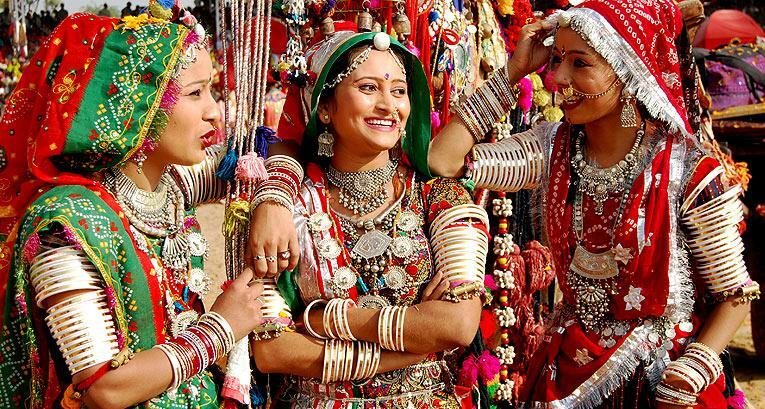 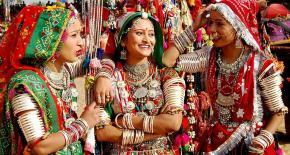 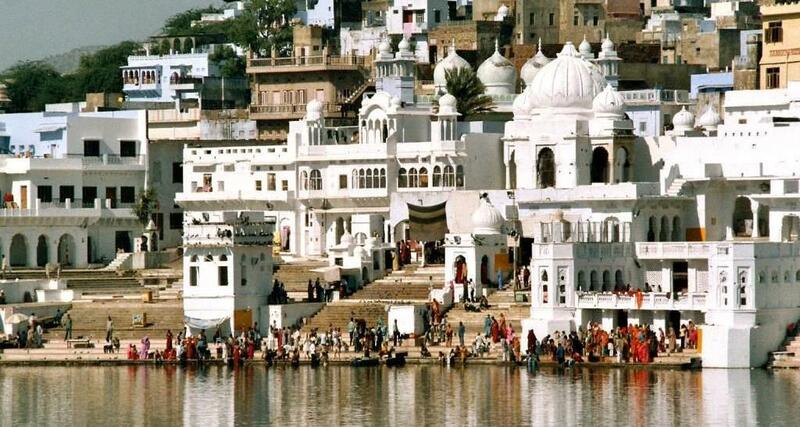 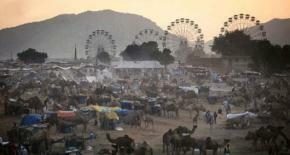 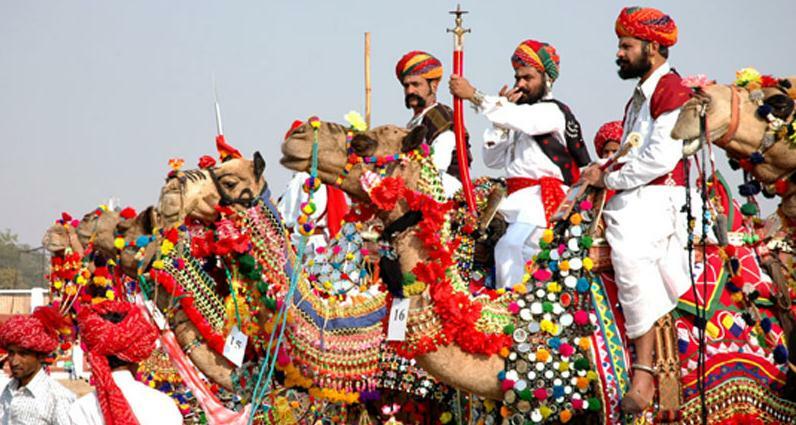 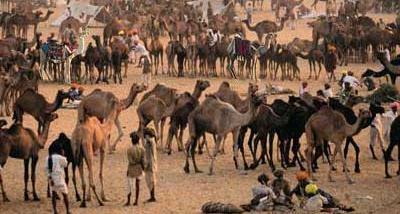 Pushkar is world famous for its camel fair normally held in Oct-November. 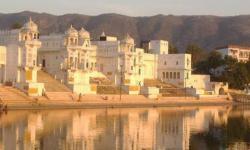 The one and only Lord Brahma temple is located in Pushkar.